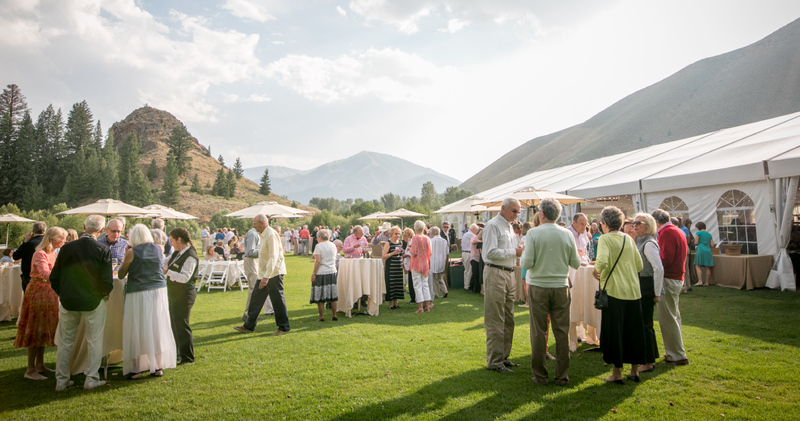 Instilling a lifelong love of classical music… By making a donation to the Sun Valley Music Festival, you become an integral member of the community that supports a cultural and social treasure in the Wood River Valley. 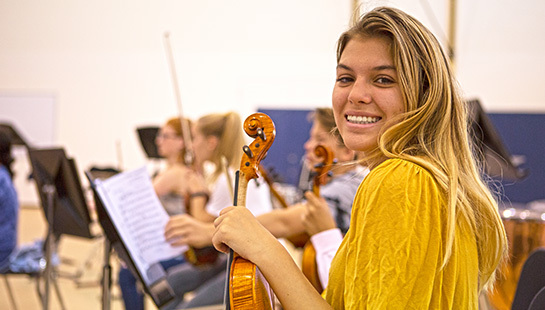 Thank you for supporting free concerts and education programs! not just in matters of music, but in education for our youth, engagement with the members of our valley, and in sheer creativity. US Bank is so proud to have the strength and resources to continue supporting these efforts!" Lallman, Felton, Peterson & Pierce, P.A.